Ø Never do more than eight hours of basketball training session in a week. Ø Spend at least one hour on the basketball court and no more than forty-five minutes in the weight room. Ø Have a great support system filled full of your coaches, family, and other teammates. Ø Do stretches, mobility drills, and foam rolls before your basketball warm-up. Ø Always give you maximum time to basketball practice drills. Ø Make sure that you go into each warm-up with the intention of doing more each time that you go onto the court or in the weight room. Vertical jumping is very important during a basketball warm-up. Michael Jordan jumps very high and many players wish to jump like him and some of the other Larry Hughes Basketball Academy. 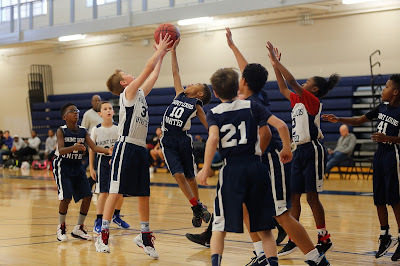 Well, in every session on the Youth Basketball Drill program Larry Hughes said to their players that “Nothing is Impossible” with proper practice and warm-up you can accomplish a lot towards your goal. Vertical jumping is best done when you do it at every single practice that you are at. Doing vertical jumping during a basketball warm-up should be done barefoot or with the shoe that allows you to feel. Always strive to do more than you did in the previous workout session. Your legs are one the most important parts of your body, especially with basketball. Running will help your legs get stronger by increasing muscle and music tone. It will also help you to move faster and have more agility on the court. It is also said that when running you can clear your mind. Getting your mind clear while running can help to focus on different areas of your basketball warm-up. Always remember to run at each basketball warm-up. Other important tips that you should remember is while doing a basketball training session to consult with your coaches and other teammates during the workout. They can help you point out tips and areas where you struggle. 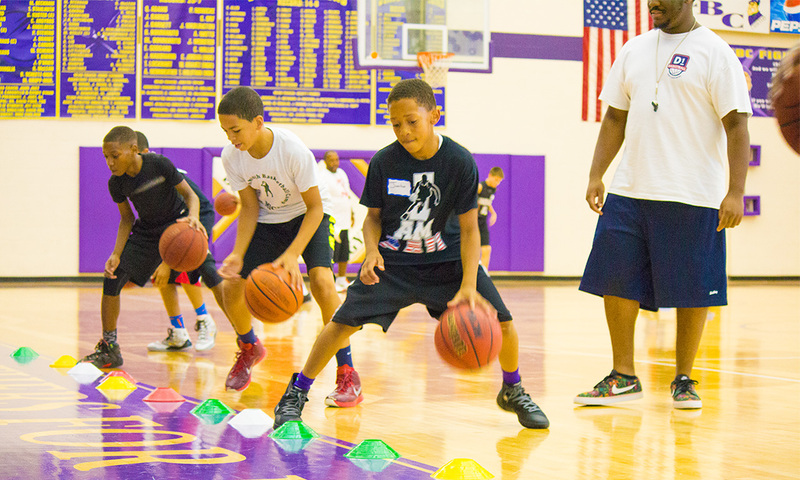 Expert teammates can show you where to increase your skills and their own tips for basketball skills and drills. You can also seek tips and advice online, but be warned; very few of those tips will help you. Just remember the practice is the only key element that will help to improve your game.